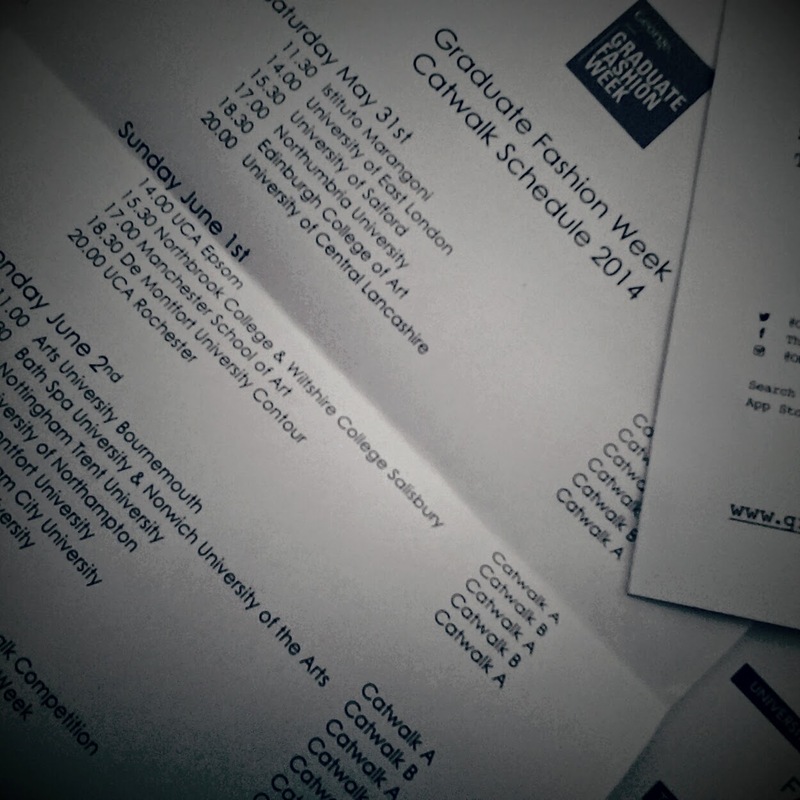 Grandiose Graduate Fashion week in London ! Saturday 31 th of May, trendy East London, sunny weather, wearing one of my favourite black dress, near the fabulous Spitalfields market. 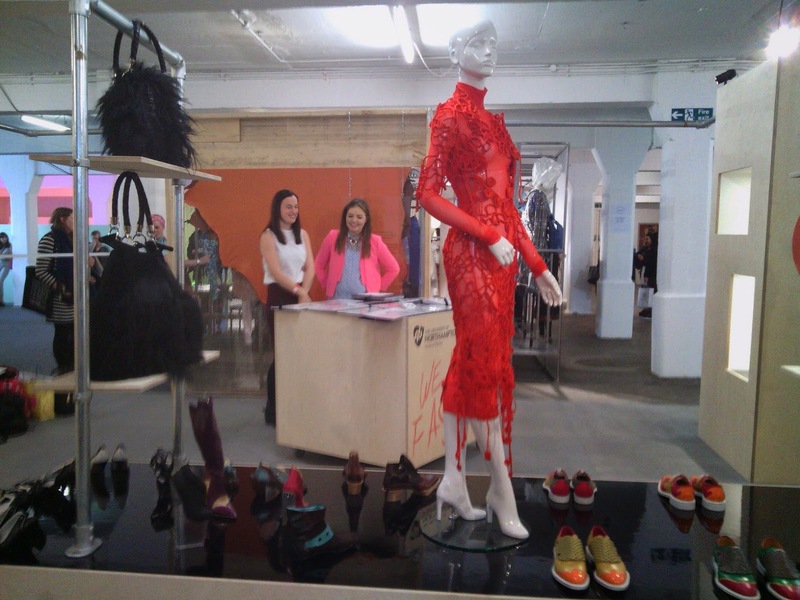 This weekend, the Old Truman Brewery is hosting Graduate Fashion Week,the future of Fashion. 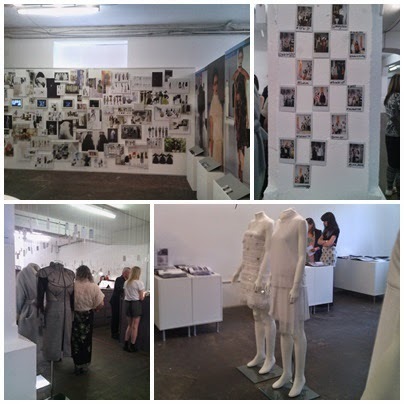 Showcasing the work of graduates from UK and international universities. With my pass media in the hand, I saw exhibitions from over 40 universities. Going there was a way to support new talents. 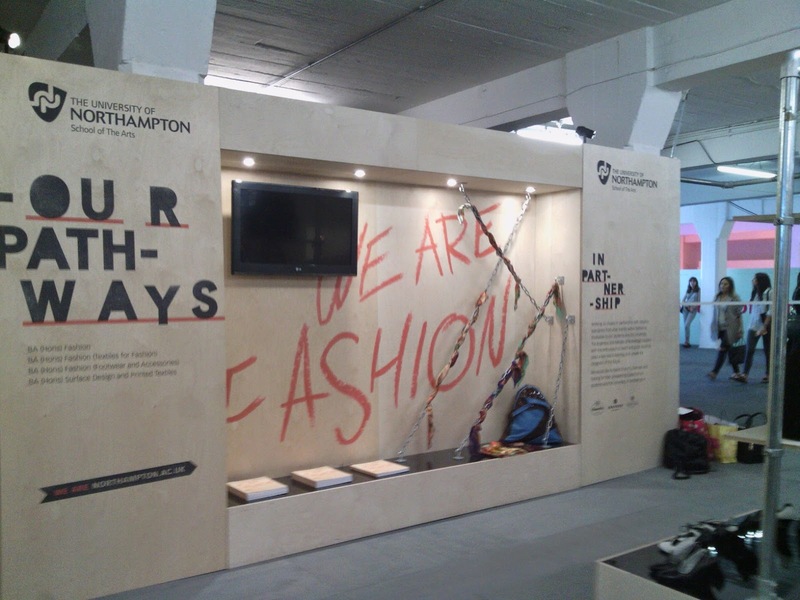 Some of Universities were really attractive thanks to students work like the University of Northampton. 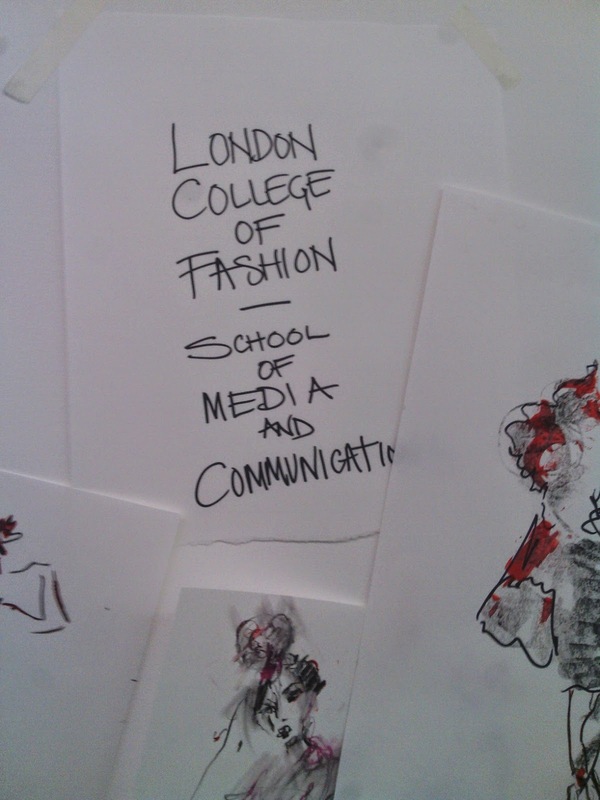 Even one of my favourite college London College of Fashion was there. 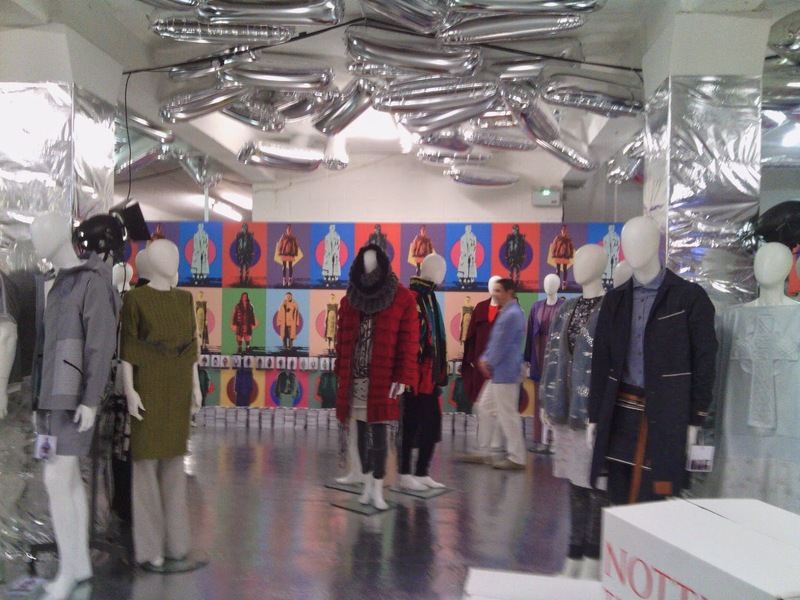 Some talks occurred with great names like Vivienne Westwood and catwalk shows are available every day. This event finishes on Tuesday and then we will know the name of the winner at the end of the Award Show. 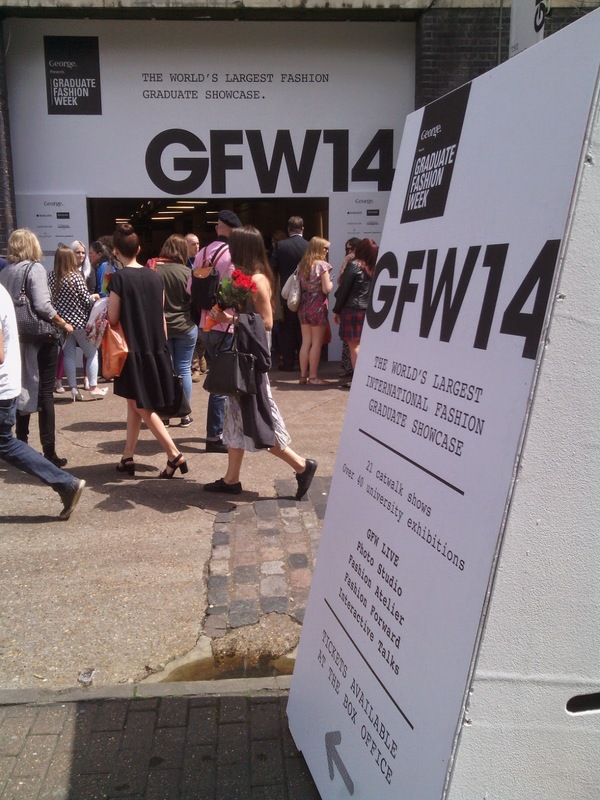 "Graduate Fashion Week bridges the gap between graduation and employment and is responsible for launching the careers of some of the most successful designers of our time including Christopher Bailey, who was the winner of the first ever Graduate", according GFW website. And don't miss the after party!